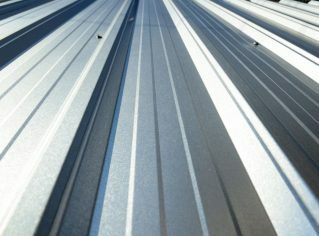 Looking for Metal Roofing Brisbane? Look no further! Our Brisbane roofing company comes with the very best quality guarantee's - over 40 years of experience. We have seen and installed thousands of roofs. That is why we are ready for every Metal roof installation, roof replacement, or leaking roof repair you might need. When you call us, we will quickly tell you what the issue is, repair it efficiently, and leave you sleeping peacefully while knowing your Metal roof will hold steady even through the biggest of storms. 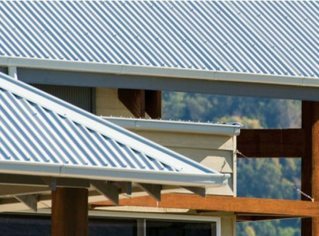 Our top-notch Metal roofing services are available to everyone - homeowners, builders, and our World Famous Brisbane architects. We can confidently say we are second to none. 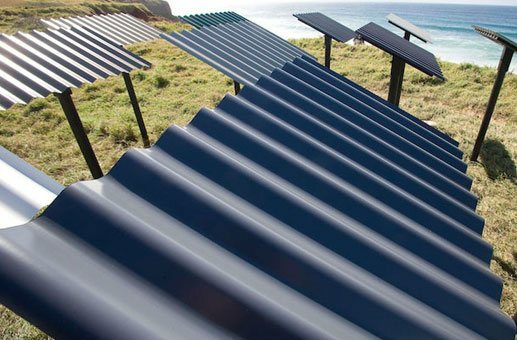 When it comes to materials we are proud providers of Colorbond and Zincalume Steel. 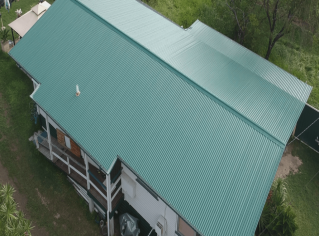 We follow Australian Building Regulations to the letter, we only use premium Metal Roofing products, and we guarantee we can finish all the work without any delay. On the other hand, when it comes to our employees, they are among the most qualified professionals around. 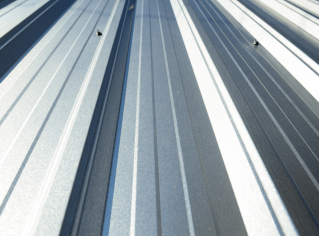 Our Metal roofing contractors are all licensed and fully insured, so you can rest easy while they're making sure your home stays lovely and dry. You know what? We understand that making such a big decision is tough. 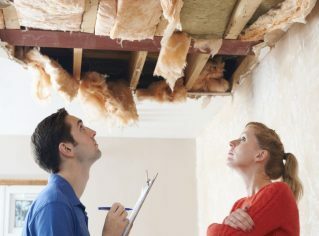 After all, a roof is the most crucial part of your home. So, don't make that decision blindly. Contact us and get a quote. If you don't like what we're offering, no harm, no foul. If you do, and we're confident you will, our experts are ready when you are! OzRoofworks - Small Enough To Care Big Enough To Deliver! 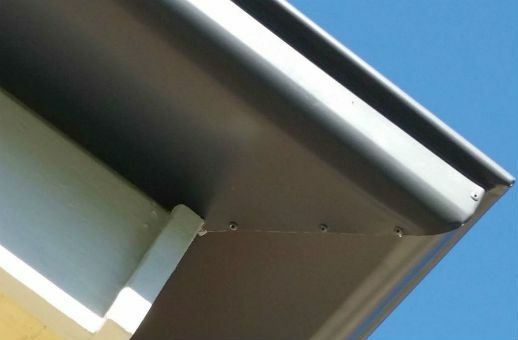 Guttering Brisbane For Over 40 Years! Finding the right Guttering contractor can be a chore. Finding the best price, with the best warranty is troublesome as is. When you add to that the fact that you need to find a guttering company who are also licensed and insured, you lose the will to do anything. Unfortunately, you can't allow yourself that luxury. 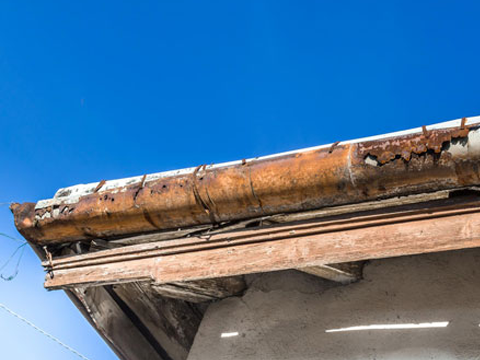 Without functioning gutters, your home's foundation are in danger; water can run into your eaves and ceiling and affect your outer walls. But don't be discouraged! The very best guttering service is at your disposal. 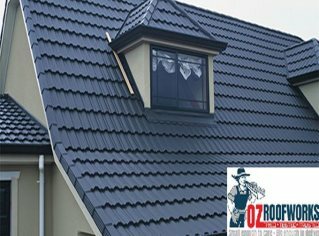 Here at OzRoofworks we have more than 40 years of experience, and we offer complete satisfaction with our services. Since we're a family company, we know the value of a proper gutter installation, the value of good tradesmen, as well as the value of a job well done. So, we aim to get it all right. With our services and our trained and experienced tradesmen, your gutter problems are as good as gone. It doesn't matter if you need gutter replacement, gutter repair, commercial guttering, or gutter guard- we are ready to come to your aid. 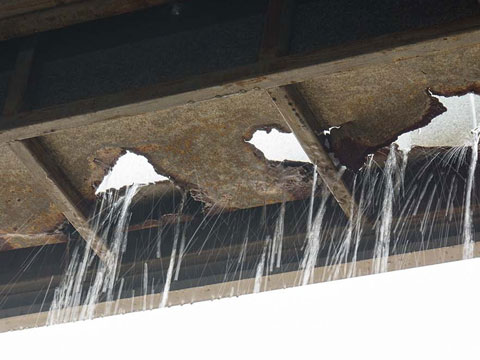 So, whether you have just a boring leak, or you need an entire gutter system replaced, OzRoofworks can help. We will check what the issue is, evaluate it, and then work with you to find the best solution. 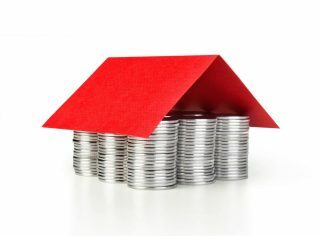 A solution that will work both for your home, and for your budget. Your Local Tried - Tested - Trusted Guttering Contracters!